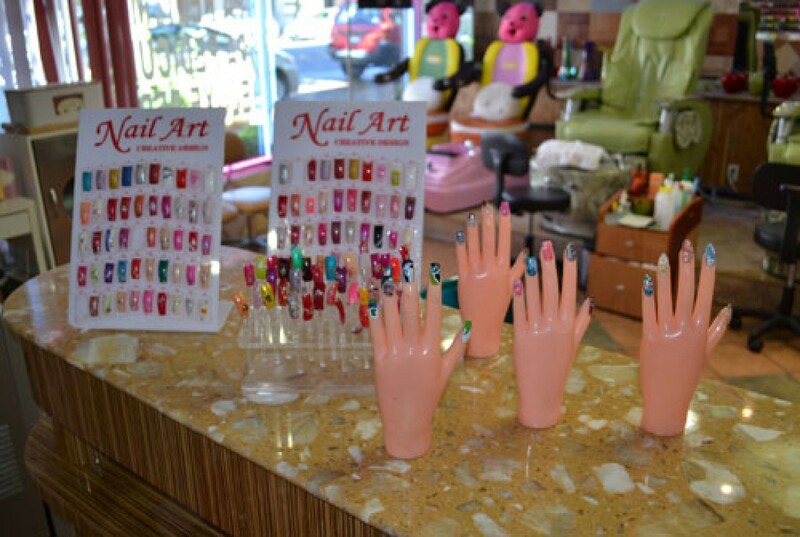 Welcome to West Seattle Best Nail Salon! 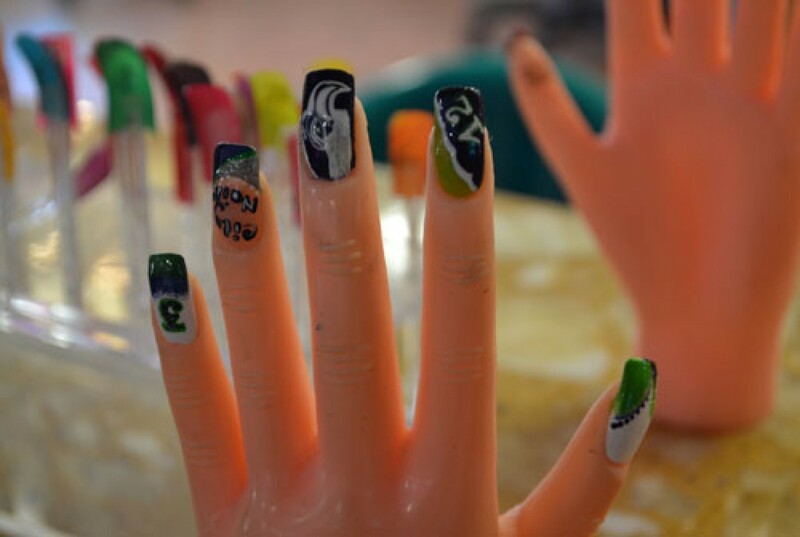 City Nail Salon offers professional nail care to the residents of West Seattle. 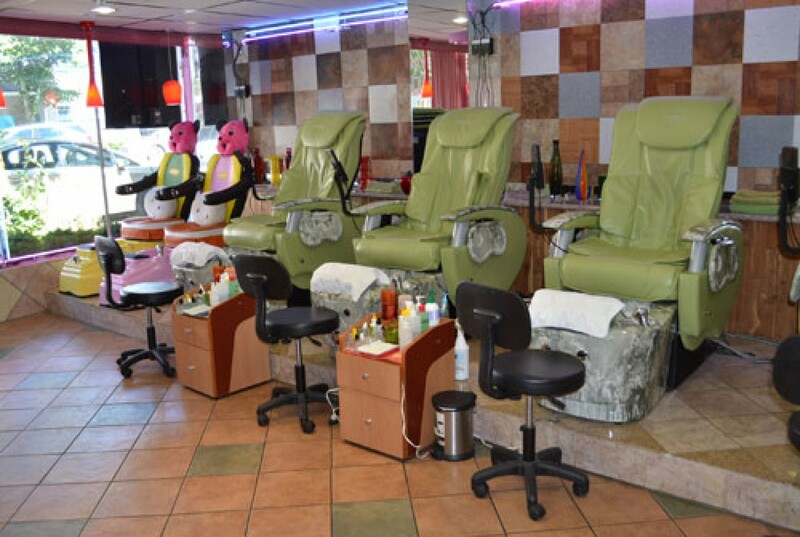 We offer Acrylics, Manicures, Pedicures, Facial & Waxing. 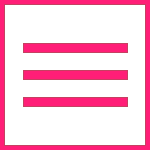 Inquire today our other services. 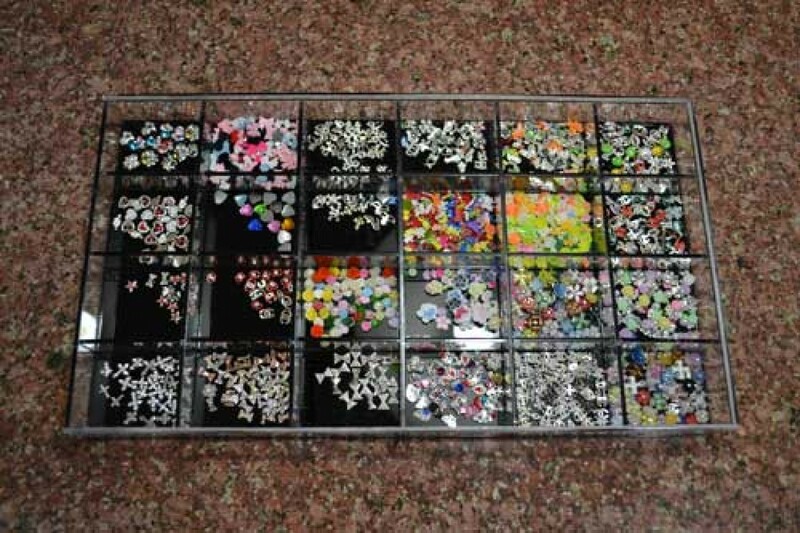 We are located on California Ave in West Seattle. 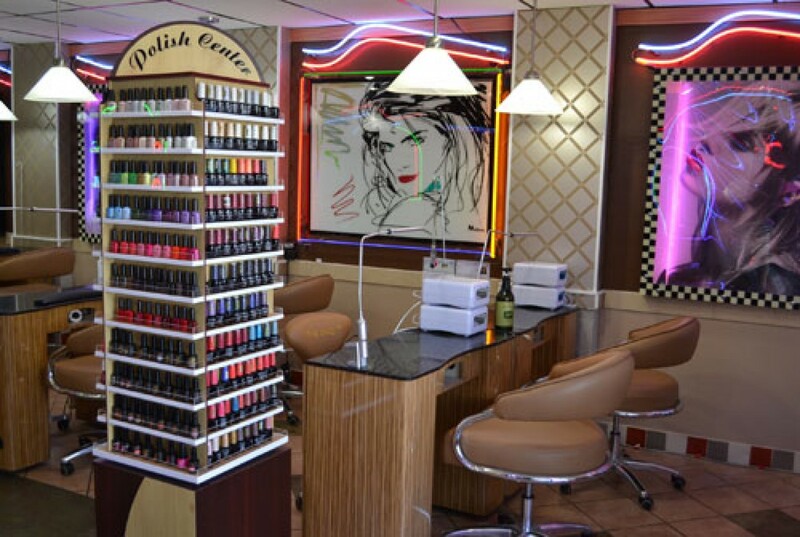 We offer Acrylics, Manicures, Pedicures, Facial, and Waxing. 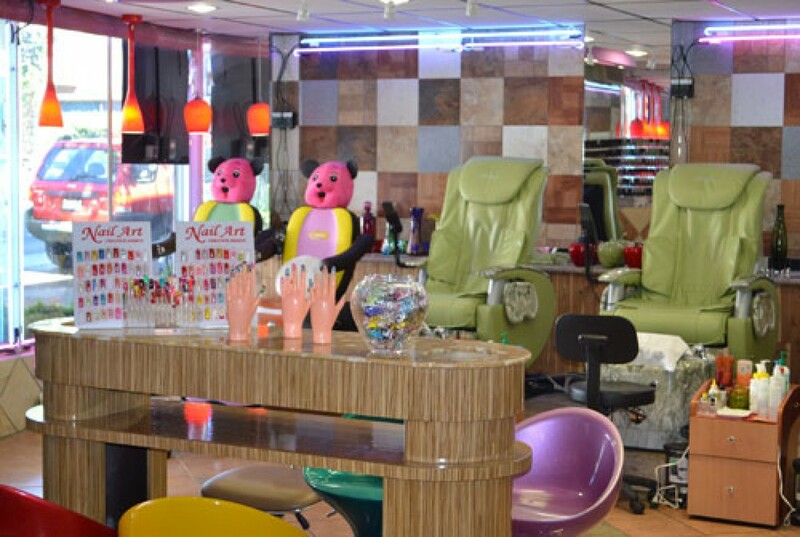 You'll find every one of our nail technicians fully educated and state licensed. 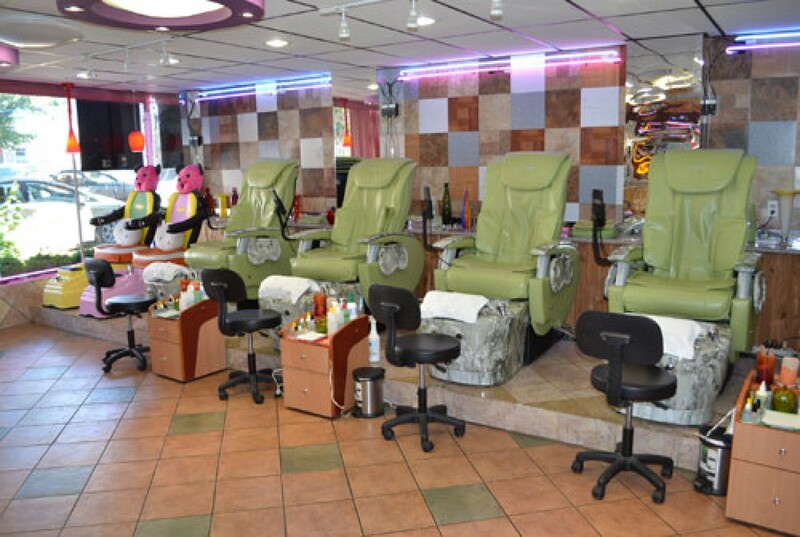 We focus not only on giving you a great result, but are dedicated to cleanliness and ensure each client receives a fully clean and sterile environment. 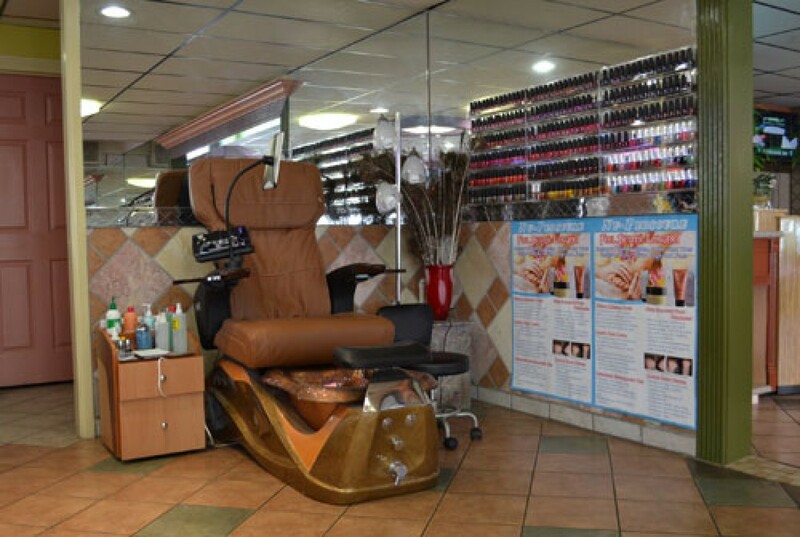 With many years serving in nail & beauty care, City Nail’s technicians are well- trained and often taking-part in professional courses. 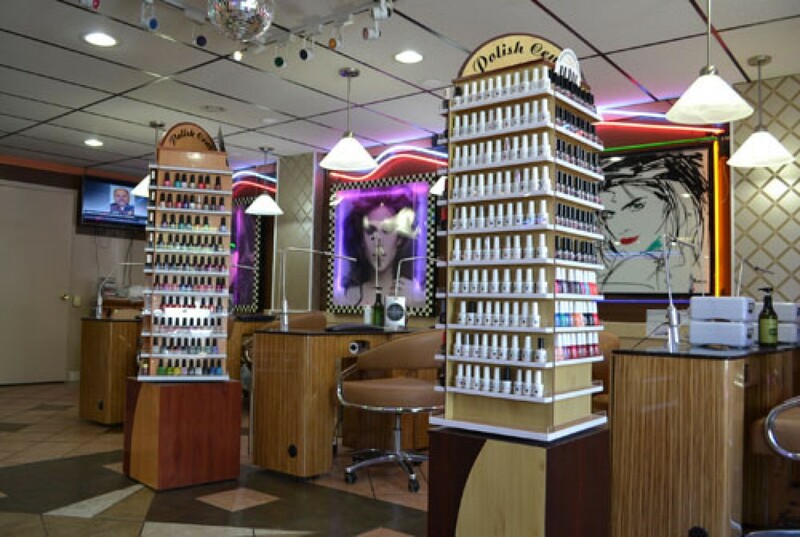 As we always try our best and work hard for client’s satisfaction, coming to City Nail, your beauty would be rejuvenated and pampered thoroughly by the most talented hands. 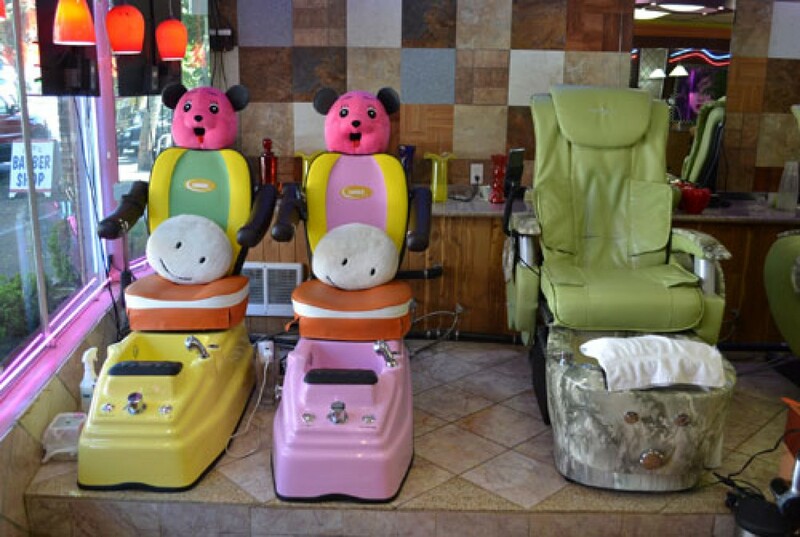 Pamper yourself with our latest new spa chair. 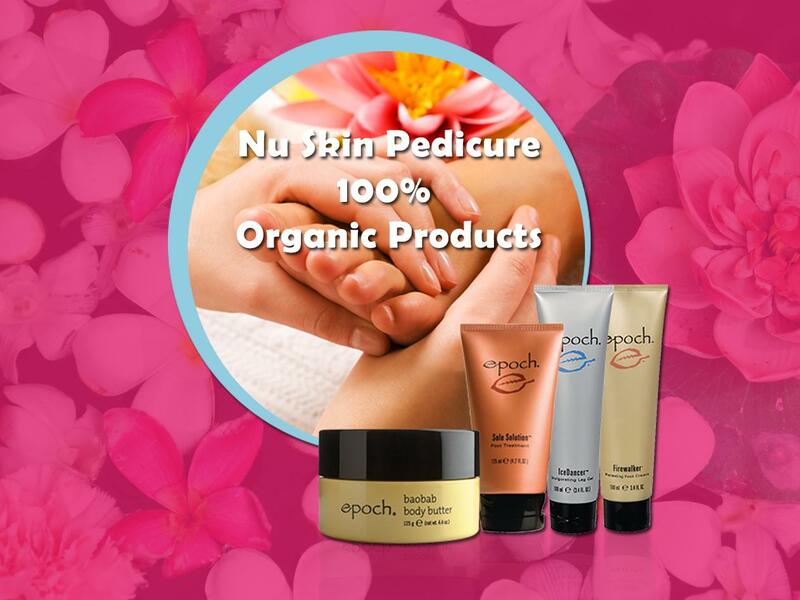 Spent time surfing the web with the iPad as you are treating yourself to a Shellac manicure and pedicure!